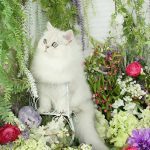 Seal Point Exotic Shorthair Himalayan Kitten For SalePre-Loved Persian Kittens For Sale – (660) 292-2222 – (660)- 292-1126 – Shipping Available!! Due to a continuous stream of “window shoppers” requesting more & more photos with no intent to purchase, we now charge for updated photographs. Additional Photos: Updated photos of each kitten are available for purchase. The charge for this service depends on the age and size of the kitten. 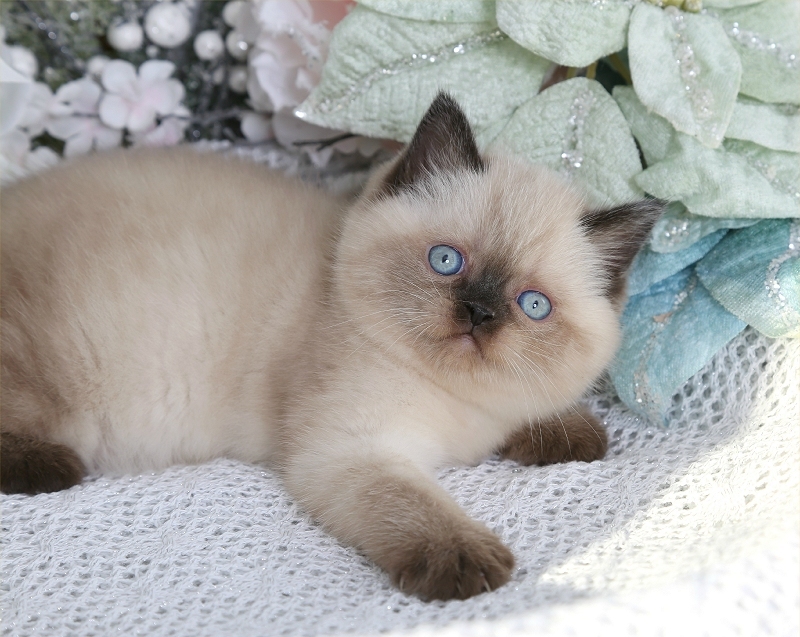 Photos of kittens 12 weeks and younger are available for an additional $350. Updated photos for kittens 12 + weeks of age are $500. 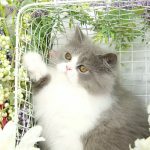 Our updated photo service includes a complete grooming session and new up to date pictures of the kitten. Please allow 72 hours for the updated photos to appear. The cost for updated pictures does not come off the purchase price. PLEASE READ FINE PRINT: We DO NOT hold kittens without a deposit or on verbal promises. If new photos are taken and posted, the price will most likely increase without notice. 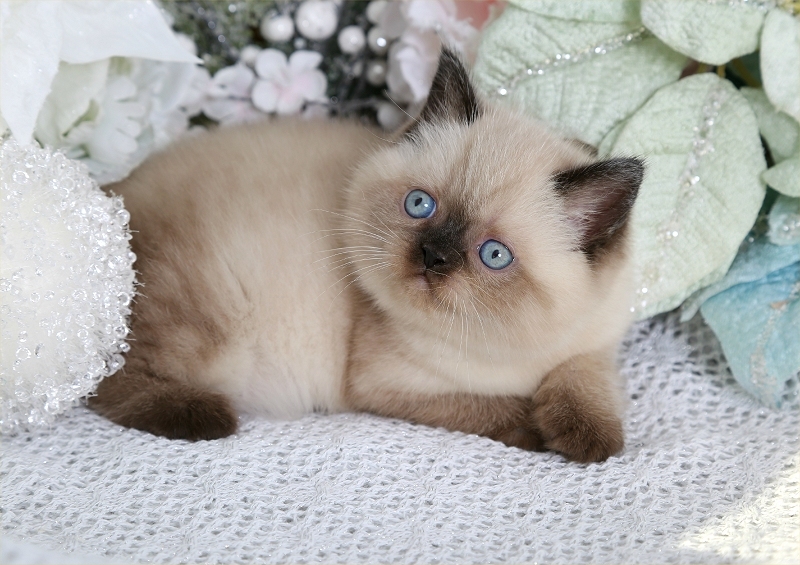 The new updated price of the kitten will be determined by the length of the photo shoot. Sorry, we do not offer cell phone pictures. 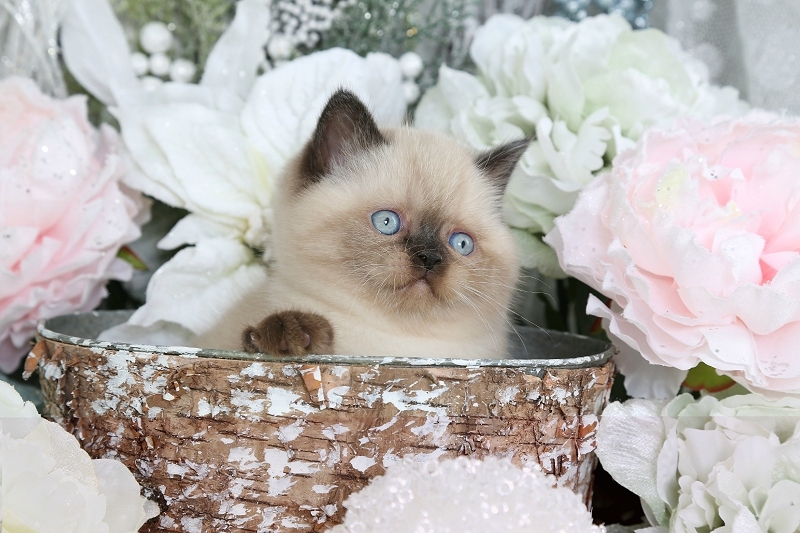 Deposits or hold fees are deducted off the price of the kitten if you follow through. It will not be refunded or transferred to another kitten if you choose not to follow through, it will go towards lost sales/advertising time. Only one security deposit per family. The Internet is open 24 hours a day, 7 days a week. There is only one of each kitten and that kitten cannot be duplicated. Kittens can be available one minute and sold the next. Placing a deposit is the ONLY way to secure a kitten.